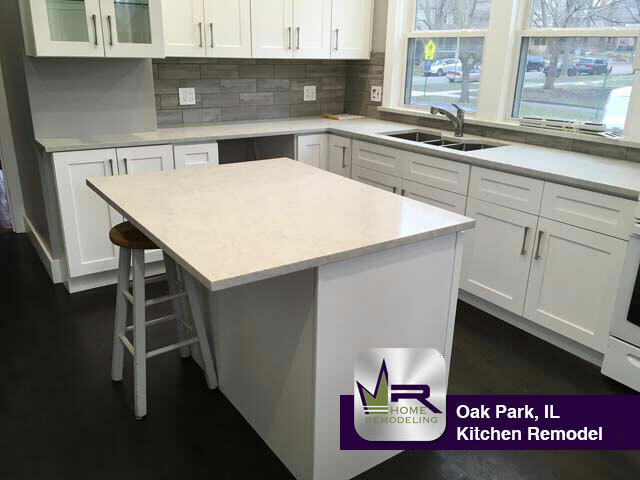 Oak Park is the 29th largest village in Illinois located just west of Chicago. As of 2010, the population was nearly 52,000 people. 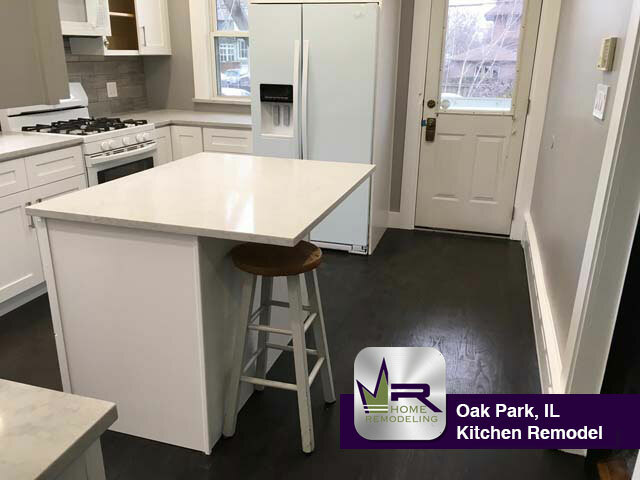 Oak Park is surrounded by railroads due to the amount of settlers that worked in the city in the early 1900s. Four different stations in Oak Park are served by the Green Line and the Blue line while there is an additional line for the Metra’s Union Pacific and West Line. 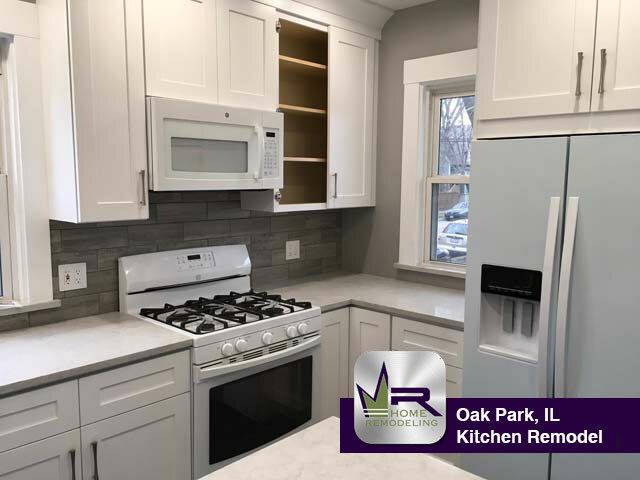 Oak Park is a very historic village with three particular districts thats focus is to preserve the history- Ridgeland, Seward Gunderson, and Frank Lloyd Wright. 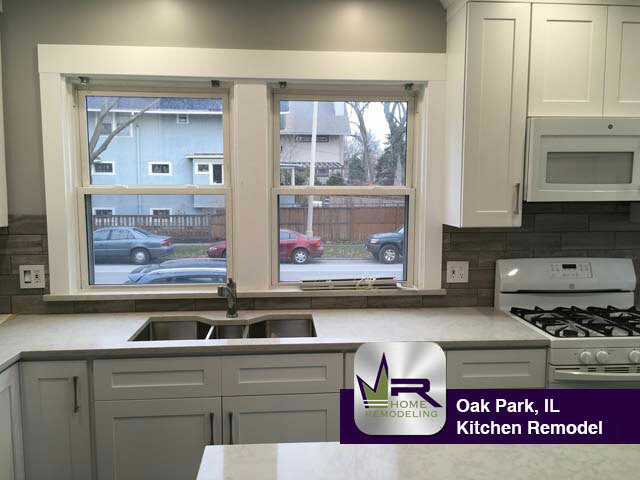 The owners of this Oak Park home were interested in bringing new life to their outdated kitchen. 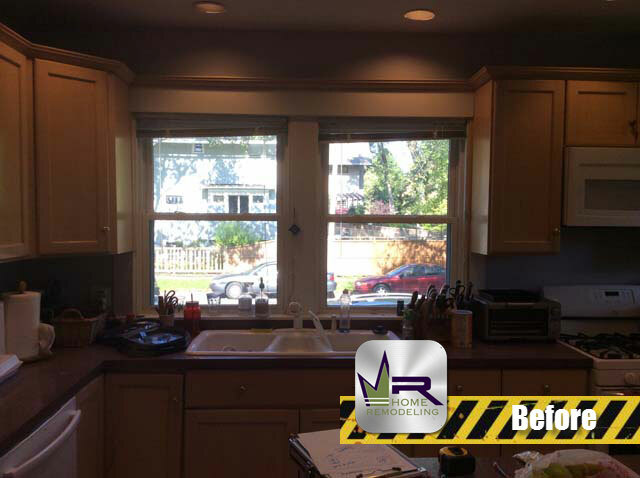 The customers were more eager to change the looks and style of their kitchen rather than the size and layout. 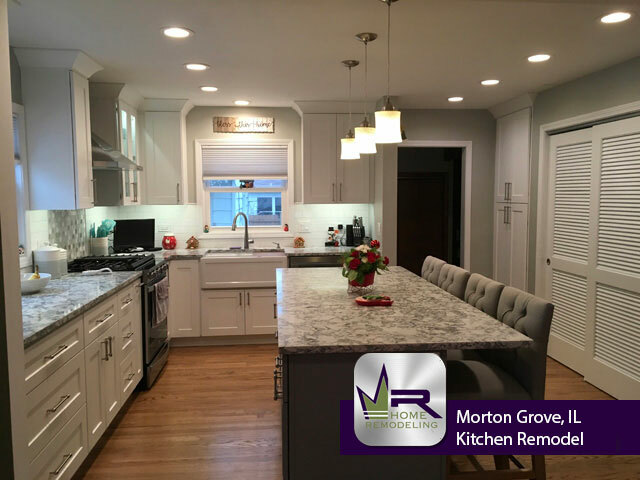 They wanted to brighten up the kitchen in terms of color scheme as well as lighting fixtures in order to make the kitchen look more clean and sleek. 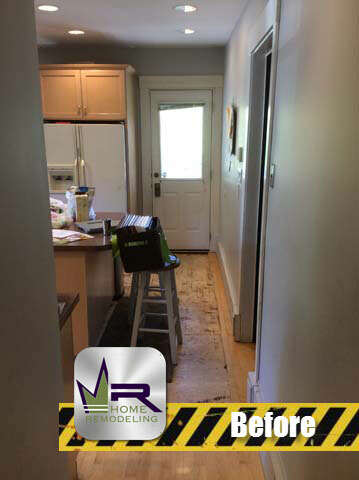 Regency would begin this renovation by completely gutting the old cabinetry, appliances, flooring, etc. 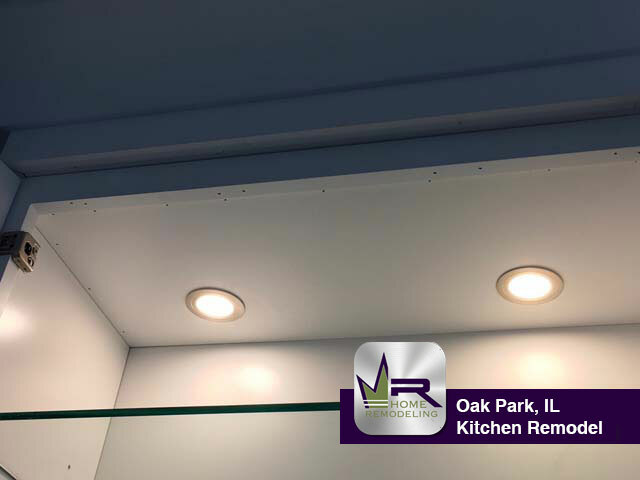 to prepare and make room for the new installations. 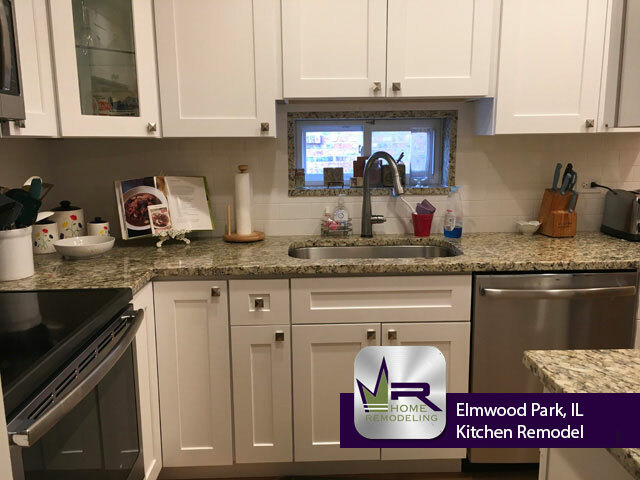 The goal of this remodel was to construct a more welcoming and effective kitchen while giving it a modern and tasteful feel. 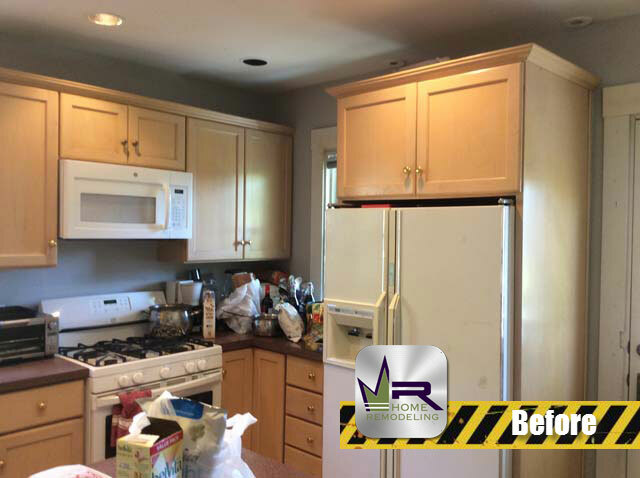 Regency did a phenomenal job giving this kitchen a brand new look. The most noticeable change is the exponential amount of brightness coming from the new color scheme. To achieve this, Regency removed the previous cabinetry, including the island, and installed White Shaker Style cabinets and Simply White Quartz countertops. 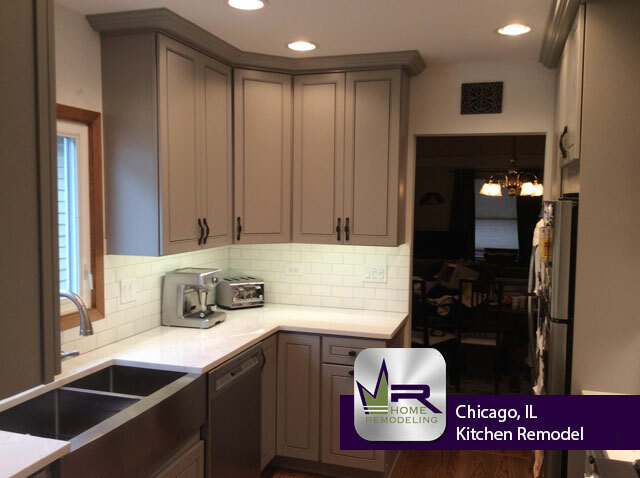 This update was complemented by the gray painted walls and Premier Gray backsplash. 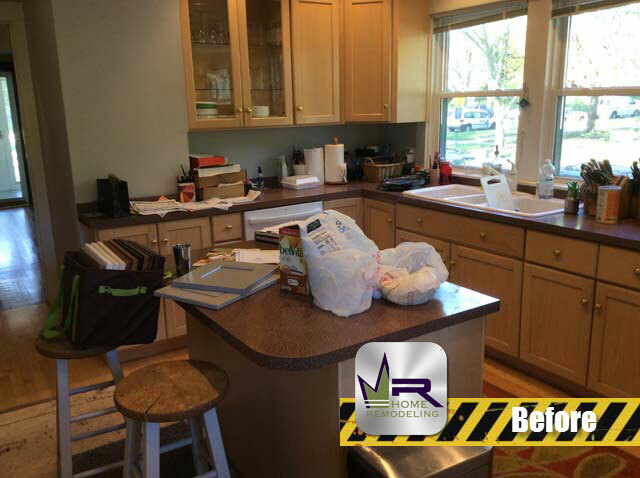 These changes give the kitchen a luxurious and modern look while making it feel larger and more spacious. 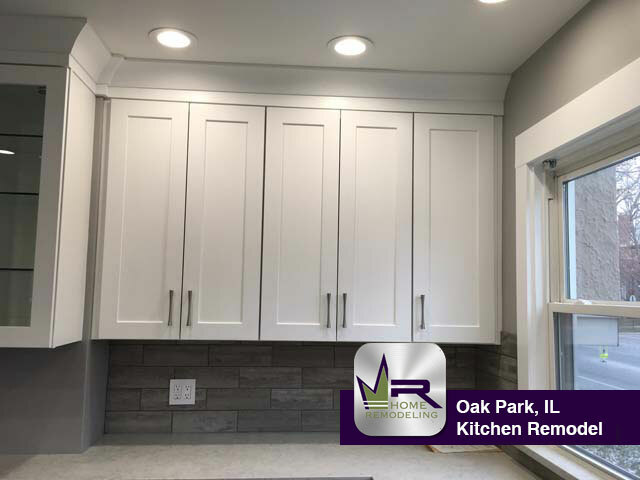 Regency exceeded the customers expectations by creating a practical and sleek kitchen that will be a pleasure for them to spend their time in everyday. 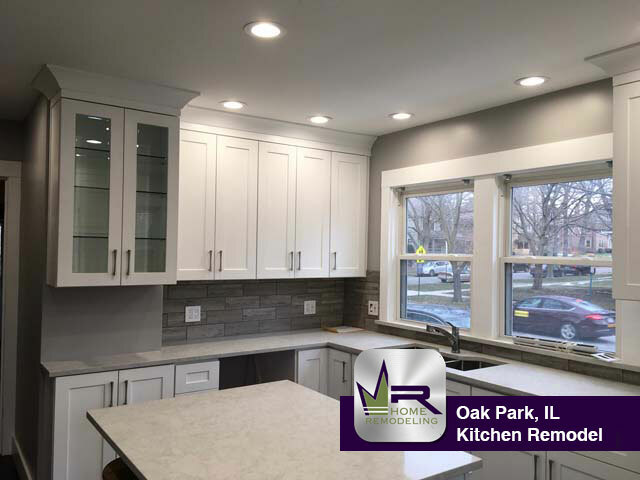 If you want a kitchen remodel in Oak Park, IL call the experts in home improvement, Regency Home Remodeling, at 1 (773) 930-4465.